Dimensions 1.50 by 4.75 by 7.25 in. Recorded during a remarkable five-year voyage throughout South America, these findings became the foundation of naturalist Charles Darwin's revolutionary theory of natural selection. 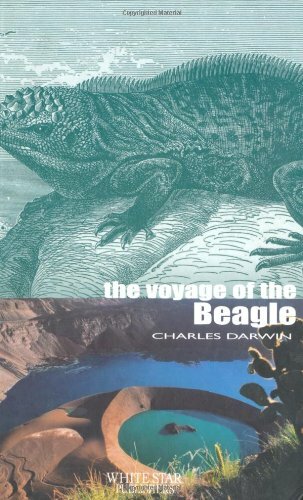 His writing brings to life an exotic world of natural wonders, transporting readers to Chile, Argentina, the Andes Mountains, and finally, the Galapagos Islands, the unique ecosystem that inspired Darwin's groundbreaking work. Darwin's work is as relevant today as it was more than 100 years ago, when he first revealed his revolutionary theory.